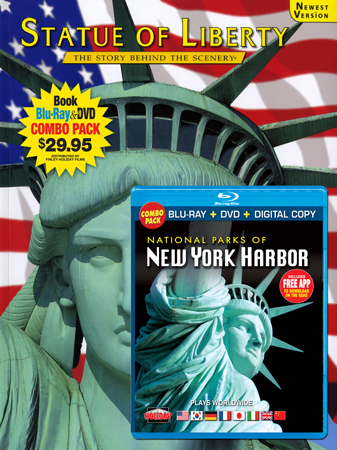 Captured in stunning high-definition, the collection of national parks along New York Harbor reflects a rich history. 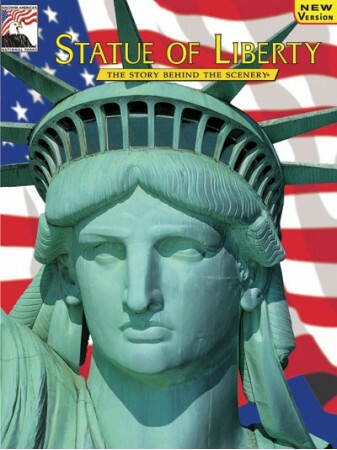 They no only shed light on how the Harbor has defended and shaped the country, but also on who we've become as a nation. All around you can find stores of people and ideas that shaped our nation. All around you can find stores of people and ideas that shaped our nation, that infused new hope and different points of view into our national life and popular culture. 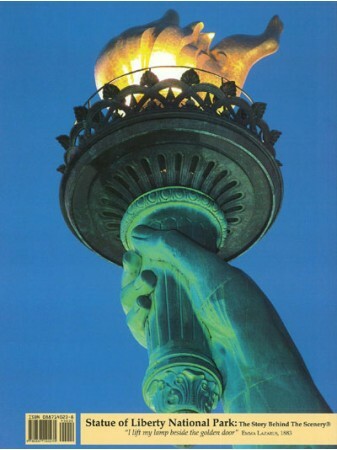 Come tour 10 national park sites in Manhattan and discover, perhaps, a connection to your own personal history.